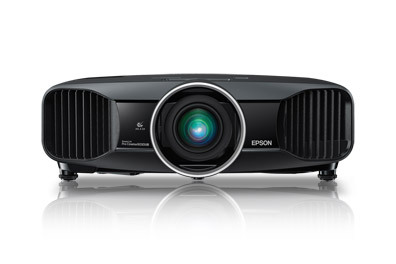 Engineered for accurate, color-rich performance, the premium Pro Cinema 6040UB offers leading-edge projection technologies. 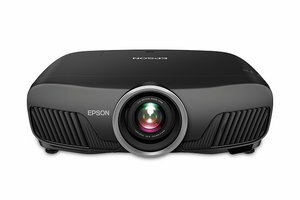 Featuring 4K Enhancement1, this professional theater projector supports 4K streaming devices and Ultra HD Blu-ray™ content. 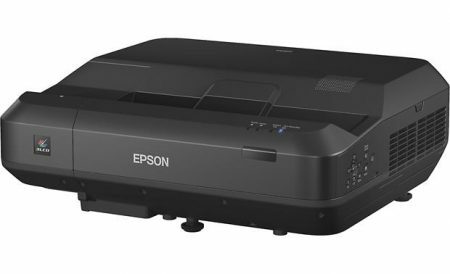 It’s also compatible with High Dynamic Range (HDR) content, displaying an extraordinary range of brightness levels with deep, dramatic blacks. 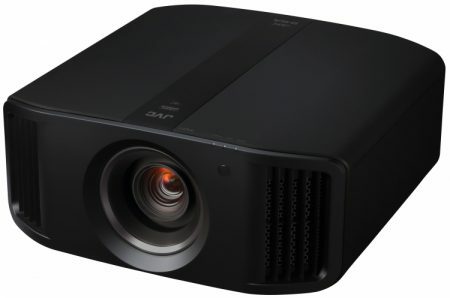 Offering 2,500 lumens of color brightness and 2,500 lumens of white brightness2, it’s ideal for dedicated theater rooms. Plus, its expansive color gamut displays the entire DCI color space3. A 1,000,000:1 dynamic contrast ratio ensures rich detail in bright and dark scenes, while its 16-piece glass lens achieves stunning uniformity and clarity.